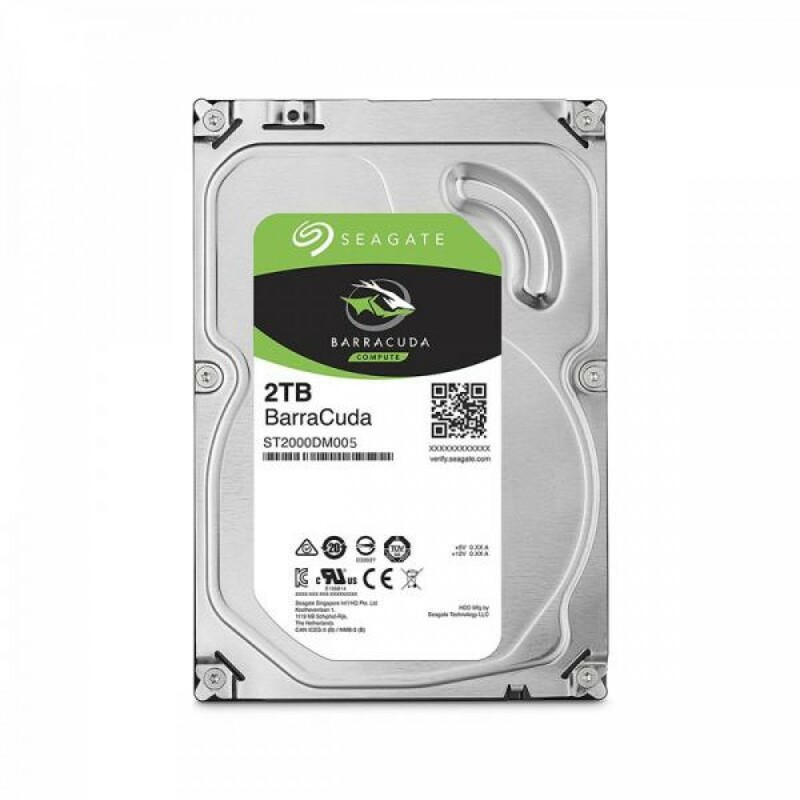 Performance :- Interface : SATA 6.0Gb/s .- Capacity : 2TB .- RPM : 7200 RPM .- Cache : 64MB .- Avera..
- Interface : SATA 6.0Gb/s . - Capacity : 2TB . - RPM : 7200 RPM . - Cache : 64MB . - Average Latency : 6Gb/s . - Versatile HDDs for all your PC needs bring you industry-leading excellence in personal computing . 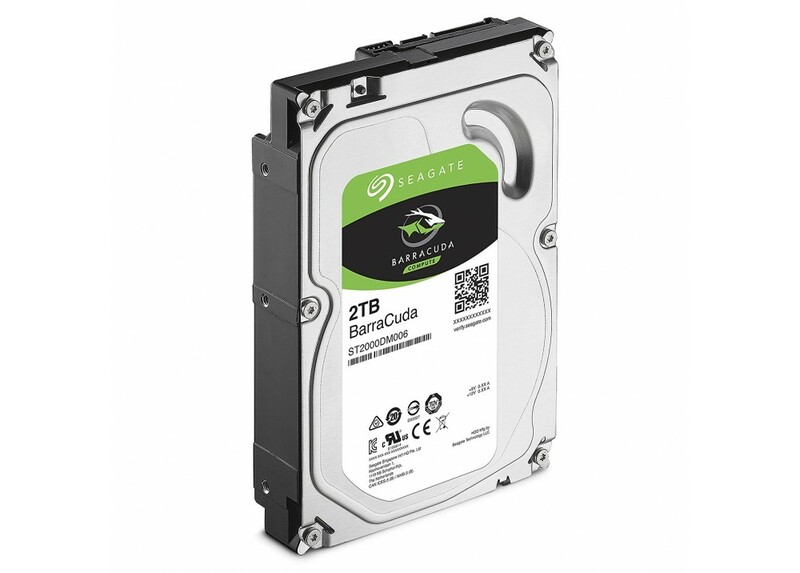 - For over 20 years the BarraCuda family has delivered super-reliable storage for the hard drive industry . - Capacities up to 8TB for desktops, BarraCuda leads the market with the widest range of storage options available . - Advanced Power modes help save energy without sacrificing performance . - SATA 6Gb/s interface optimizes burst performance . - Form Factor : 3.5" . - Height : 26.11 mm . - Width : 101.85 mm . - Length : 146.99 mm .